"This is my venture into the exciting world of literature. Hopefully by publishing my personal stories it might help others embarking on similar traumatic paths". My philosophy is not to waste one precious moment with ifs & maybes ; "Just Do"! "Live in your Now".........."Its a beautiful & exciting place to be"! My first book Angels under my Bed describes My struggle with cancer. 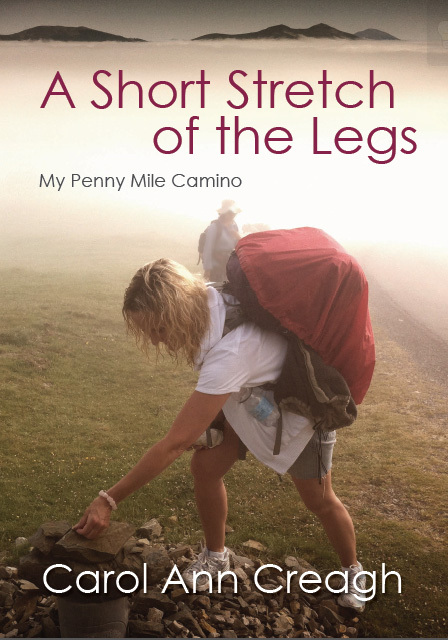 A book written about my breast cancer journey. The physical emotional and mental aspects of coping with this disease. The roller coaster of the highs the lows, the tears the fears, the fun the laughter! grief, in memory of my father Jim and all those who have lost their lives to cancer. Spain towards the end of the saddest year of my life.